This combination has proven helpful for clients experiencing skin itching (sometimes severe) during pregnancy (PUPPS or Cholestasis for example). 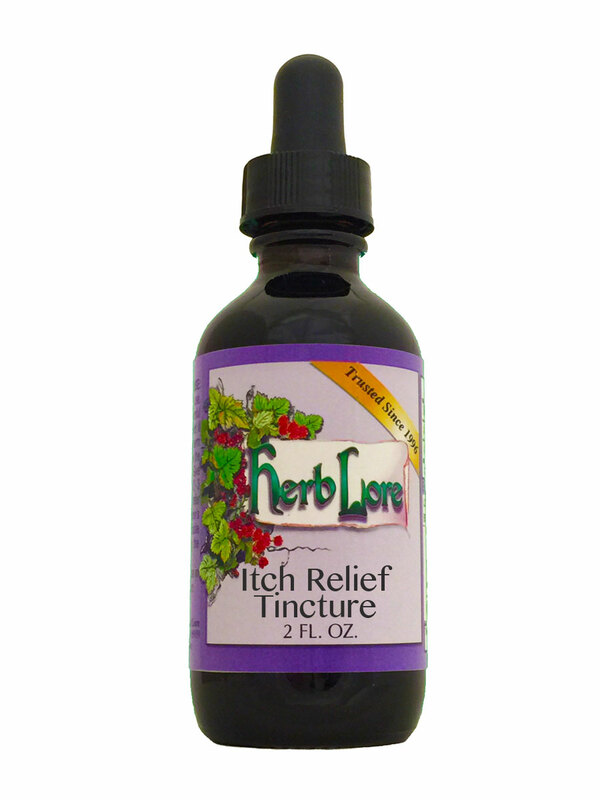 This is a highly uncomfortable and irritating complaint, and they have gotten great relief when using this herbal combination. It may take a week or two to achieve best results, but it is by far a more effective and longer-lasting solution than any type of topical preparation, as it works at the root of the problem to bring relief and resolution. We have had many customers, in danger of being induced due to this issue, take this combination and do so well that their induction is canceled and they go on to carry their babies to term, in comfort and free of any itching or other such symptoms or complaints. Although this combination was formulated for itching during pregnancy, it is also extremely effective for general itchiness, skin rashes and irritation in anyone.